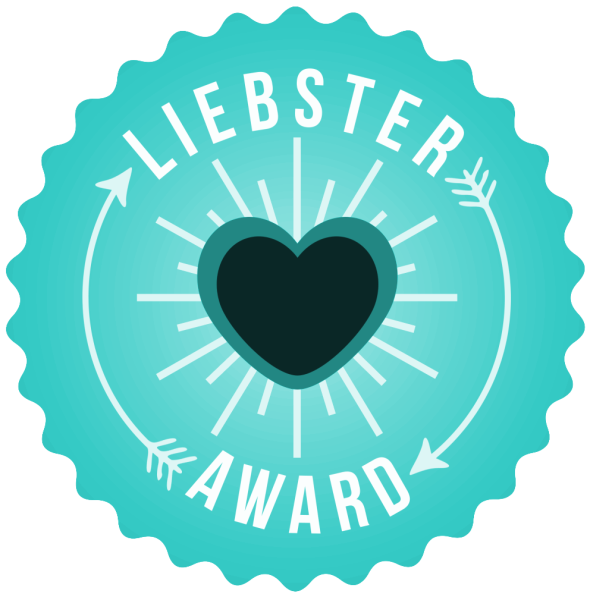 I've been nominated for a Liebster Award / Gee Whiskers! 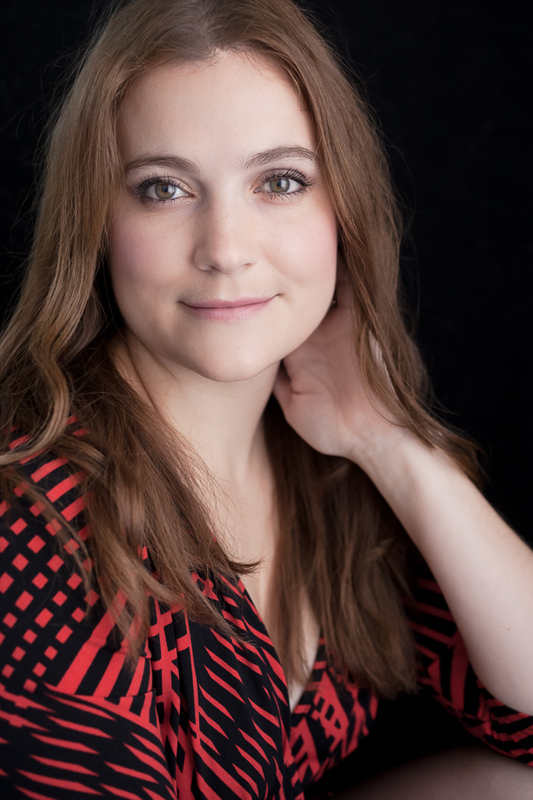 Lauren from Lately Lauren nominated my blog for a Liebster Award. I think most blog readers know what the nomination is all about, if not click here to read up about it. First off, thank you to Lauren for recognising my blog. If you could only listen to 1 song for the rest of your life, which song would it be? I am a huge fan of old music and to me Pink Floyd's music is just timeless and the most listened to song in my iTunes library is Pink Floyd's Wish you were here. What do you believe to be your best asset? I think I have a good ability to empathise with people which makes it easier to understand (or at least try to understand) their point of view. Flowers always! I love having flowers in my house and in my yard - they make me feel happy. I am also not the biggest fan of chocolate so it makes the choice simple for JP. People who are inconsiderate - I cannot handle it and it is one of the things that could potentially push me into a blind rage one day. What do you value most in a person? Honesty in regards to who they are and what they want. One of the biggest lessons I learned in life was that it is too much work to try to be someone you are not. You end up unhappy and unfulfilled. So I appreciate and value people who are honest and not pretentious. I always loved X-men and always wanted Jean Gray's powers - telekinesis and telepathy. I am greedy - I want both powers! Tsitsikamma National Park - I just love it! My favourite childhood holidays were spent there and I also went there on my honeymoon with my husband. The Secret Life of Walter Mitty - It delivers such an inspiring message while being beautifully filmed. What is your favourite 3 must visit blogs? Your 3 must have beauty items? If given the option to study anything for free, what would you choose to study? Hmm...I am quite career focused so if I had to choose with that hat on, I'd say my MBA. Hmm....I am trying to think of bloggers I haven't nominated for a Liebster Award or who haven't already done these, can't really think of anyone so I am going to break the rules with this one...sorry! I received a few more nominations so I'll try to get to those in the coming weeks - apologies to those who nominated me. Will try my best to do them soon.